Yes, PerformancePro is the place where you learn how to be a healthier, fitter person. BUT we’re more than a gym. We are a team of friendly, highly qualified human beings. Visit our state-of-the-art training studio in London’s West End and you’ll notice our clients are grownups from all walks of life. At PerformancePro, you are paired with a coach who listens to you, then creates a personal training program to deliver the change you seek. Your coach stays by your side every step of the way. 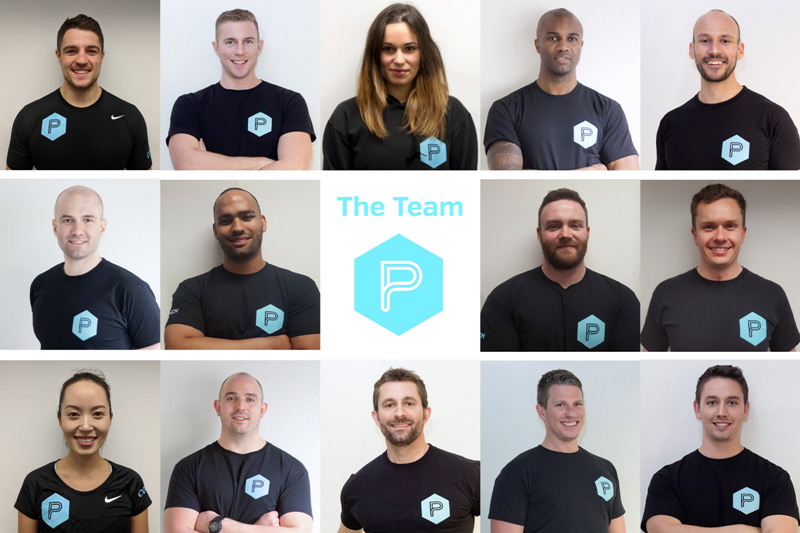 We’re a team of personal trainers and specialists who believe in intelligent sustainable fitness and we pride ourselves in our technical excellence and evidence-based approach. We’ve studied the science behind health, fitness and performance for years. BUT first and foremost, we’re human beings and we will never lecture you. Instead, we’ll motivate and support you, so you get better, stronger and fitter. Then, we’ll help you stay that way! Our team is a wonderfully rich mix of highly qualified people from all walks of life. Amongst us, you’ll meet professional athletes with careers in football, rugby and athletics. Some of us still compete at national and international level. We all love working at PerformancePro because of our shared ethos and exemplary approach to personal fitness and the quality of our training space. Most of all we love helping our clients be the best that they can be. Above and beyond getting the results they’re looking for, PerformancePro clients love our welcoming, down-to-earth friendliness and open-minded ethos. Unlike other gyms we don’t believe in memberships, contracts or tie-ins. We know our tailored one-to one fitness training works so our clients happily come back without having to sign on the dotted line. The first step is your free consultation which includes goal setting, body and fat measurement and movement analysis. Then it’s up to you whether you buy a personal training session, or a bundle with one of PerformancePro’s personal trainers and coaches.